Join us for the 31st anniversary! 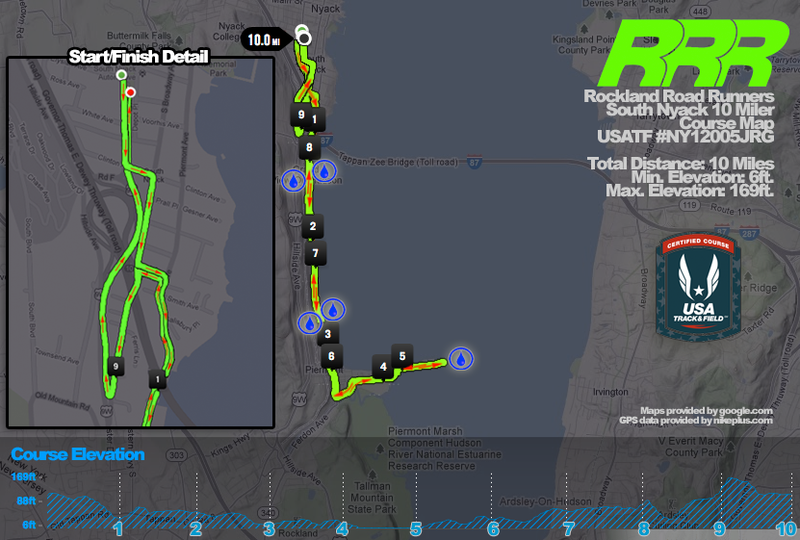 For over thirty years, runners have enjoyed this scenic out-and-back course along the Hudson River, from Franklin Street Park in South Nyack down to Piermont, with the turnaround at the end of the Piermont Pier. This year, we celebrate the history of this race, the gorgeous early fall weather, and you, the wonderful runners who come back year after year to share the love. 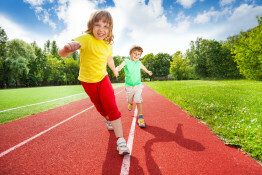 8:15am – Kids’ Fun Run begins! 10 Mile Run $40 after 9/4/15 and race day for all runners. Children’s fun runs $3 (does not include race shirt). © 2018 Rockland Road Runners | Made with love..